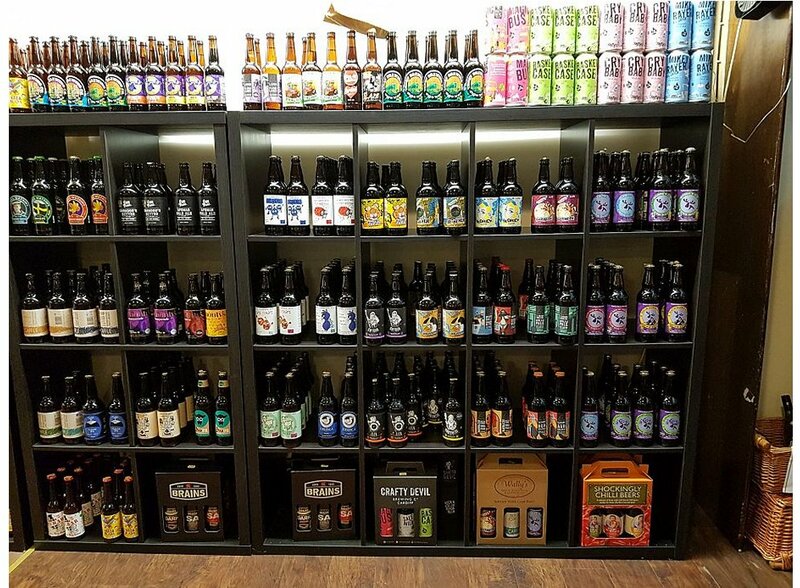 We strive to source beers to satisfy as many of our customers as possible. 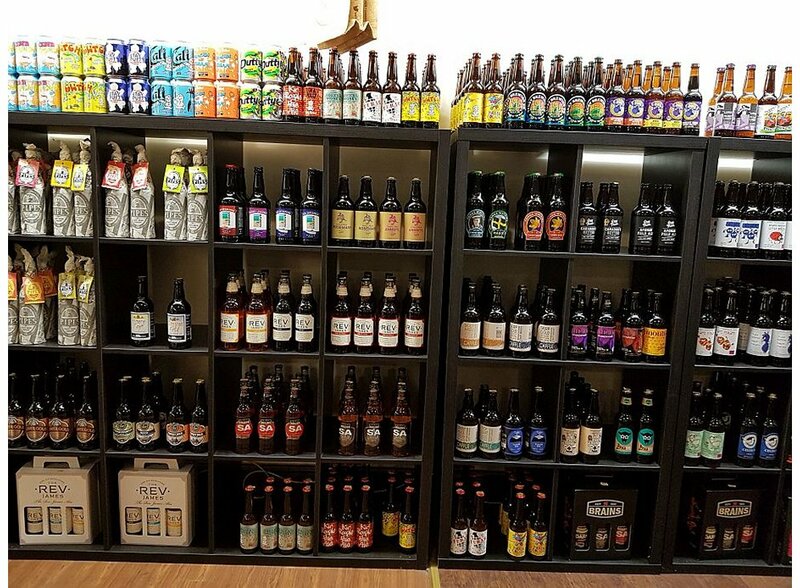 If you find that we are not currently stocking a beer which you would like to purchase, please let us know! N.B. 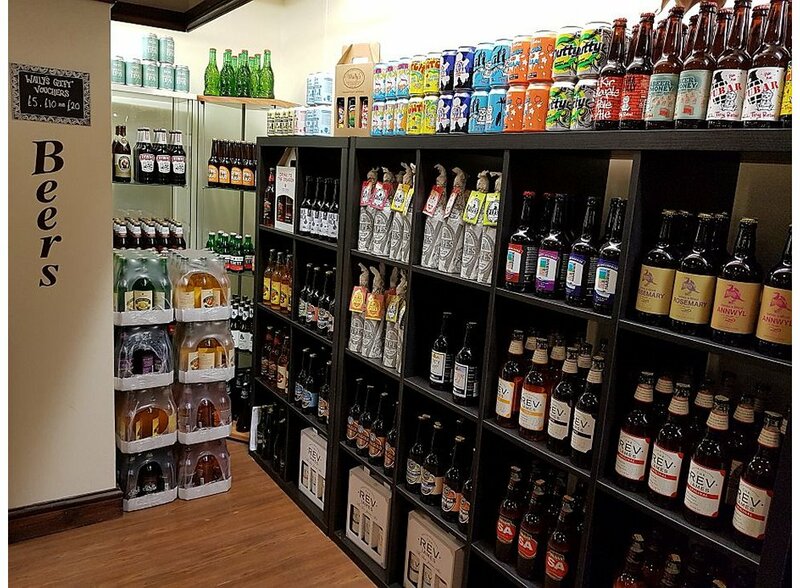 If you are unable to call in to purchase any of the wide range of the beers available at Wally’s Liquor Cellar, you can now order online via the Wally’s Delicatessen Secure Online Shop. Please click here to access the Online Shop!